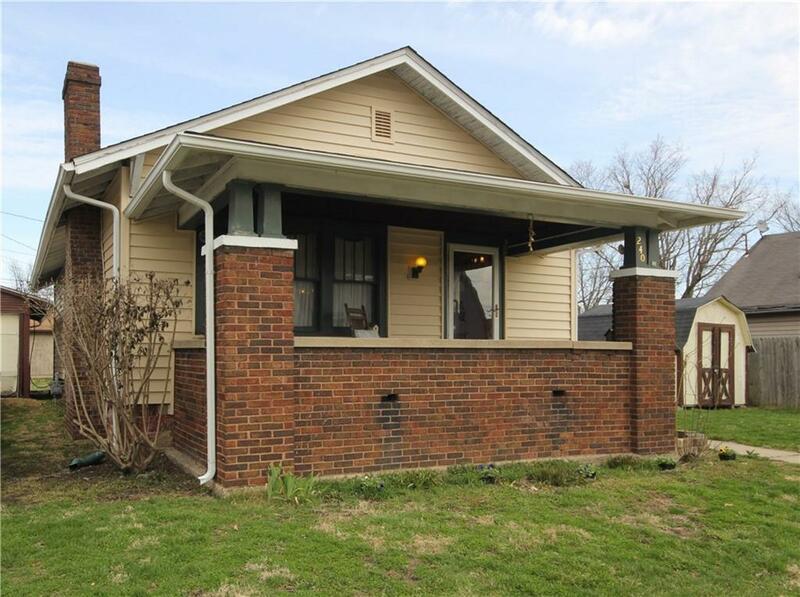 Charming Bungalow home with hardwood floors, arched doorways, and covered front porch! 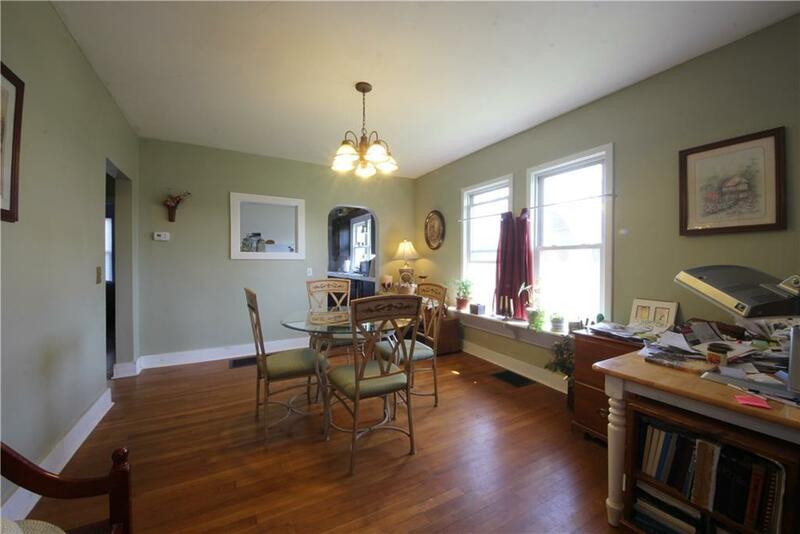 Large side yard with (2) barns and a 1-car garage. Bone-dry basement for laundry and storage. Furnace and A/C are just 4-years old. Updated electrical and plumbing too. 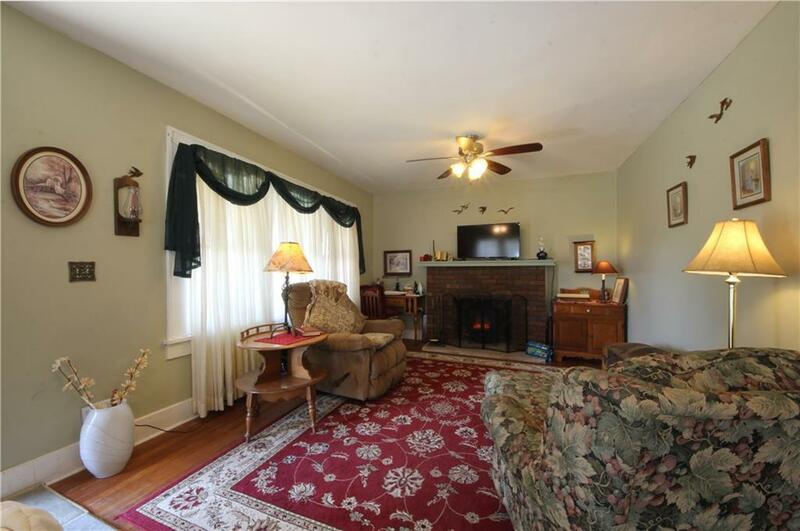 Fireplace makes handsome appearance but is closed off to keep energy bills down. 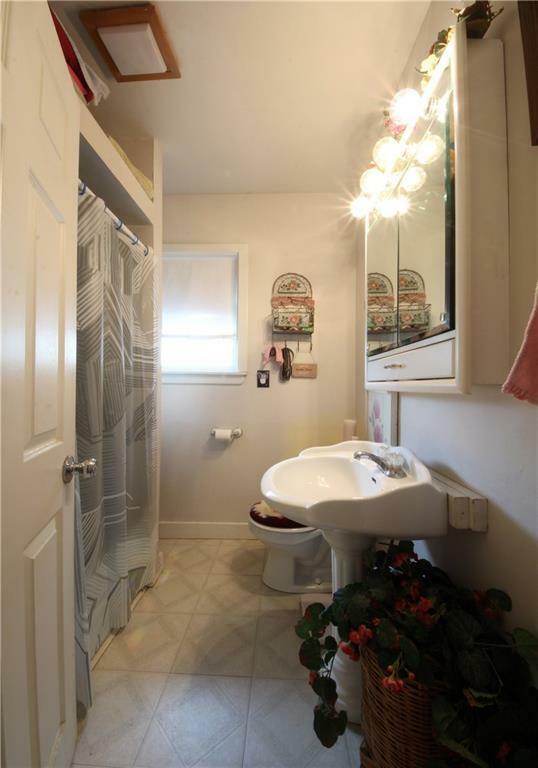 Conveniently close (within walking distance) to historic downtown Martinsville. Wow!